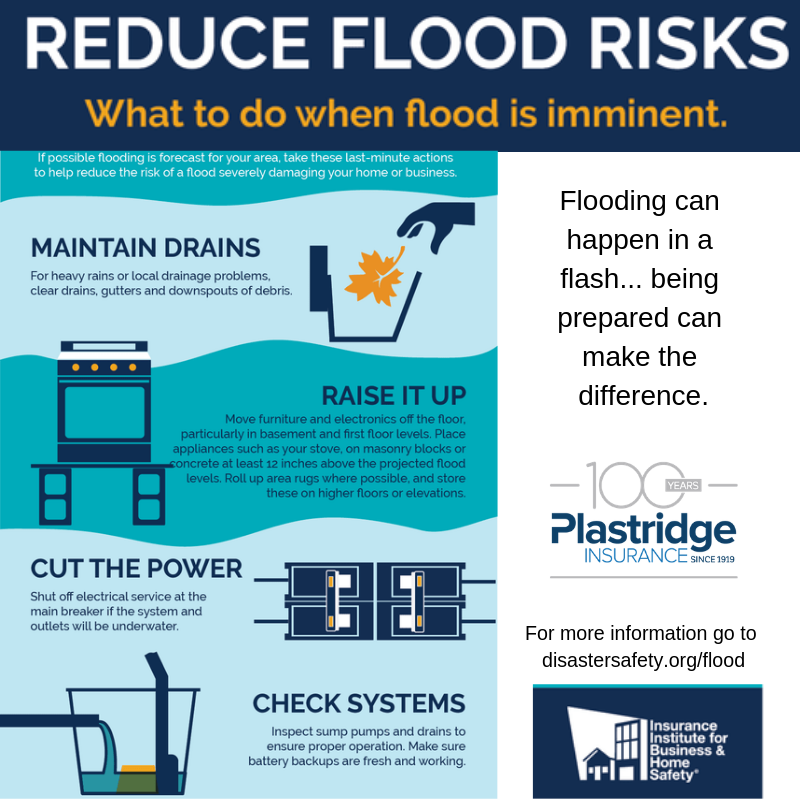 Spring Flooding – prepare now. Small Leak, BIG PROBLEM. 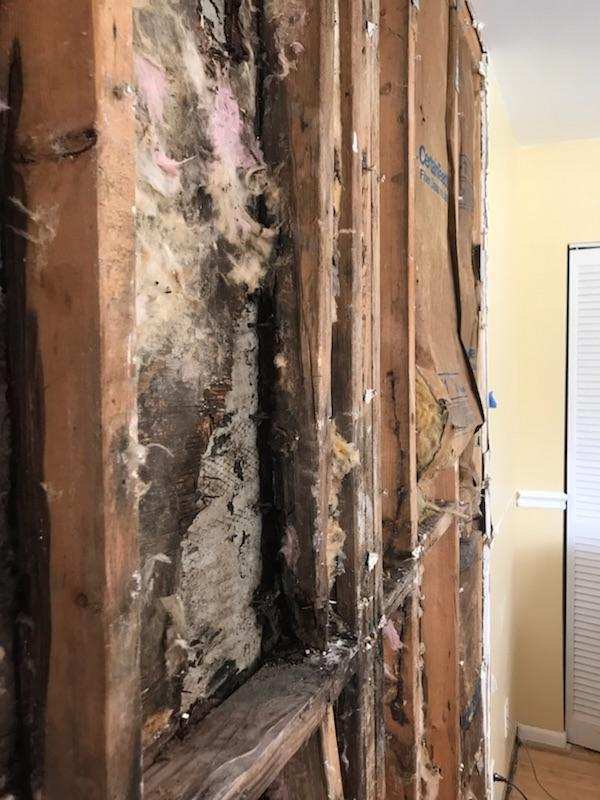 Tips to defend your home from water damage.